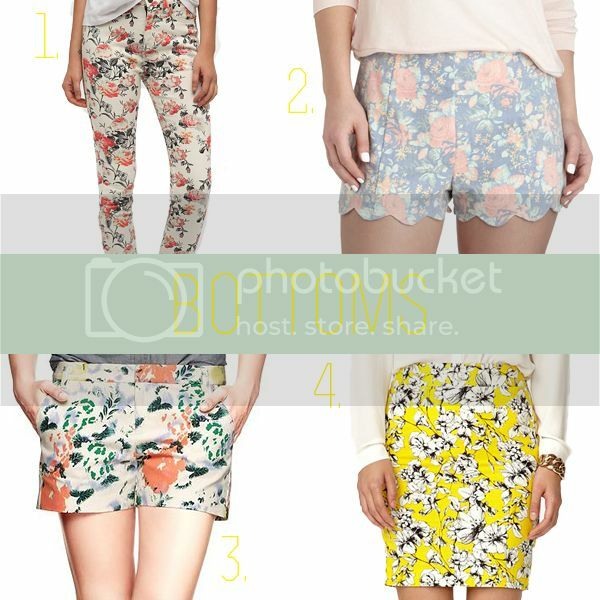 rose & pine: From the Runway to Your Closet: Spring Florals for Under $85! From the Runway to Your Closet: Spring Florals for Under $85! 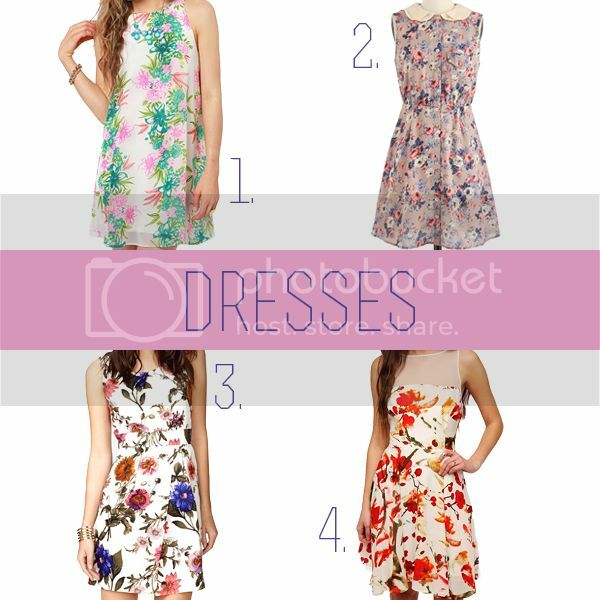 The one trend that comes around up every Spring without fail is floral. 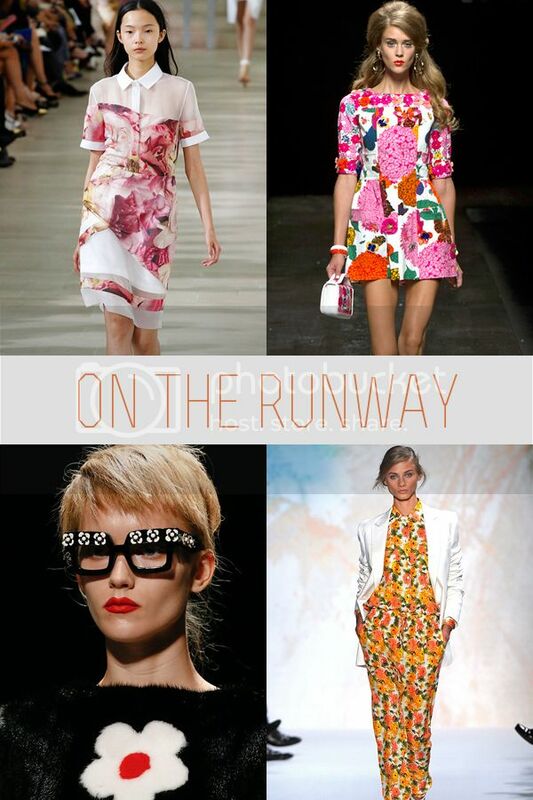 You can always expect to see flowers when the Spring collections come down the runway. It is a comforting trend that we welcome with open arms each year. But don't worry about the outfits this season being boring, because these are not your Granmother's florals. 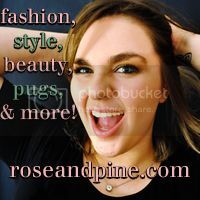 Today I'll show you some outfits that feature florals from the Spring 2013 runway shows, and some of my favorite floral pieces you can try for yourself for under $85! Each pair of shoes listed have made my heart skip a beat. And they're all so affordable. Great post. I'm seeing a lot of floral shoes around SF these days. 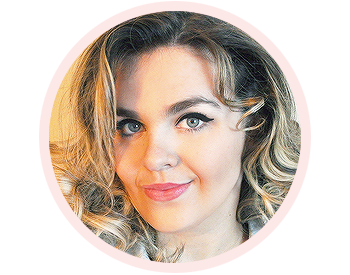 Congratulations on being featured in IFB's Links a la Mode this week. Great finds. 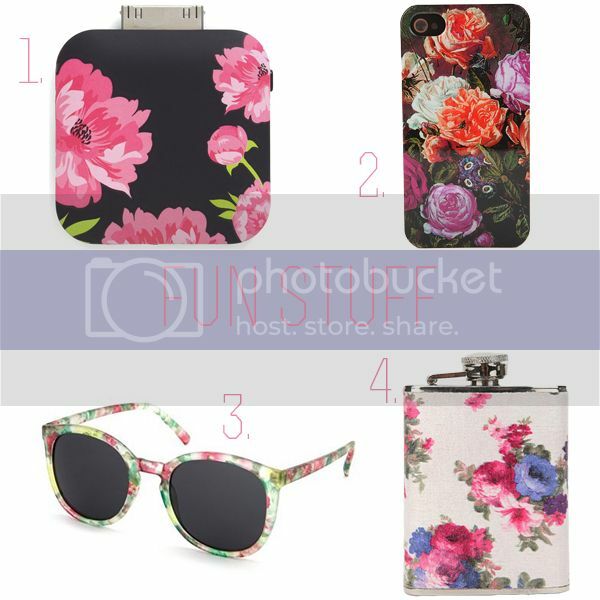 I love the floral iPhone case. I'm super stoked about seeing high waist floral shorts thins spring. Fingers crossed anyway! I really love the top left runway picture, I was wondering what collection it is from? 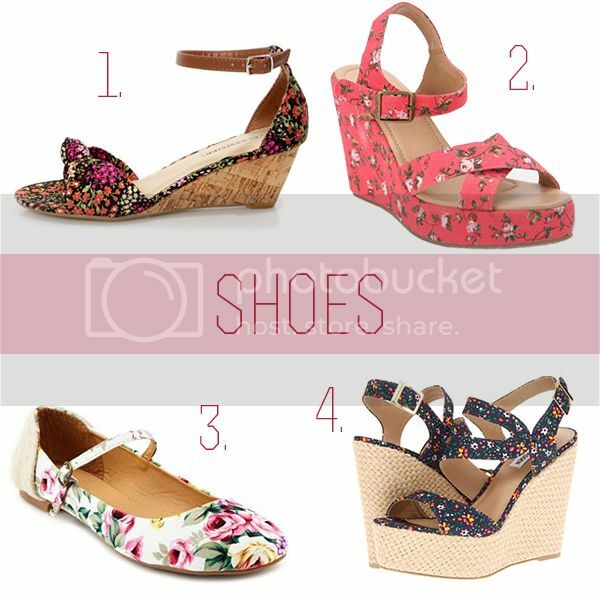 I'm in love with florals right now & these picks are beautiful! !